Divorce can result in a variety of negative emotions and if you are going through one then you know the feeling. Most of the time people going through a bad divorce feel stressed from the entire experience and it ends up having a negative impact on their lives. In situation like these it is very important to relax and learn how to deal with the stress. The decision to legally end a relationship can be a difficult choice and the feelings after the divorce can be worse. When you get divorced it not only affects you and your partner but it affects friends and family members as well. On the emotional front, you and some family members will face a hard time. It is important to contemplate on your decision and then taking the necessary step. You should try and talk to your partner about it and the way it makes him/her feel. If you feel there is a chance, however small, for things to work out, you should consider that option. You can even consult experts like divorce mediators for more details. Usually, people who get divorced want to stay isolated and away from social gatherings. But being isolated makes the experience even more difficult than it already is. If you have just experienced a divorce it is important that you find support from your friends and families. You can also seek help from people who have gone through divorce. They will understand how you feel and can guide you in a better way. You should spend more time with people who enjoy your company and who value you. Such people can not only be your stress buster but they can also provide moral support as well. The feeling of being neglected only makes things worse and you should avoid isolation at all cost. During and after a divorce the most important thing that you tend to ignore is yourself. Divorces can be painful but that does not mean the end of the world. Treat your divorce like a flu and try overcoming it. Go for a vacation and meet new people. Try taking a break from your job and visit different places where you always wanted to go. Moving away from the old home and relocating to a new place also works. Posted on Wednesday, October 18th, 2017. 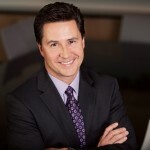 Filed under California divorce, California Divorce Mediation, California Divorce Mediators, California Family Law, Coping with Divorce, Divorce & Therapy, Divorce advice, Divorce and Stress, Family Law, Frequently asked questions, Orange County divorce, Orange County divorce mediation, Orange County divorce mediators. Does Your Divorce Affect Your Vehicle Insurance? Any couple that files for their divorce has to also deal with the proper distribution of their marital assets. But, there is something that many people do not consider. They often overlook the impact of the divorce on their car insurance. Divorce can affect various aspects of the couples’ car insurance including changes in rates to buy a new insurance policy. The premium for your car insurance policy is the amount that should be paid by you to insure your car against damages including caused due to accidents. However, it is important to note that the premium rate is not same for everybody. In other words, there could be different rates for different people, state to state and even city to city. Insurers will take into account various factors to determine the premiums for the policyholders. But, it is true that your marital status may affect the rate of premiums directly as well as indirectly. As per a study made by the Insurance Quotes, married people usually need to pay lower premiums as compared to their single counterparts. For instance, a married man who is thirty-five years old may have to pay as much as 3 percent less in some States for their auto insurance as compared to a single man, who is of the same age. On the other hand, a 35-year-old single woman has to pay 2.75 percent more than her married counterpart of the same age. The reason for this is it is statistically proved that married people’s involvement in auto accidents are fewer than in married people. The car insurance premiums can be indirectly affected by a divorce too. For instance, in many States, men have to pay higher rates of premiums as compared to women. So when a woman is single once again after her divorce, her premium may lower after the divorce comes through. The place where you start living after your divorce got finalized may also alter your premium. Premium rates for car insurance are more for all those people who live in urban areas as compared to the suburbs. Moreover, premium rates may not be same for two different suburbs. There could be also an increase in premium rates since the multi-driver discounts or discounts for purchasing more than one policies will no longer be available to you after your divorce. Such policies include both homeowners’ policies and car insurance policies. Posted on Thursday, July 20th, 2017. 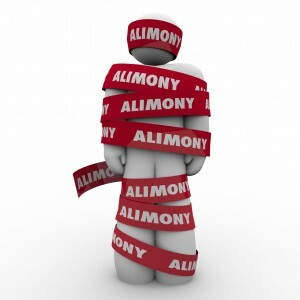 Filed under California divorce, Divorce & Insurance, Divorce advice, Divorce and Finances, Frequently asked questions. How Long Does It Take to Obtain a Divorce in California? One of the major considerations of all divorcing couples is how long will it take for the court to announce a final judgment for their lawsuit. 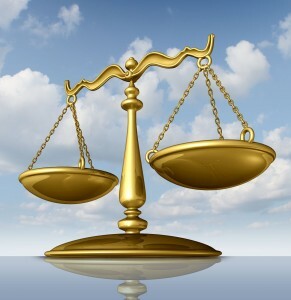 Although much of the duration of a divorce litigation depends on the level of understanding and agreement that the involved parties have with each other, there are some other factors as well that might be taken into consideration while calculating the approximate time for it to get finalized by a judge. 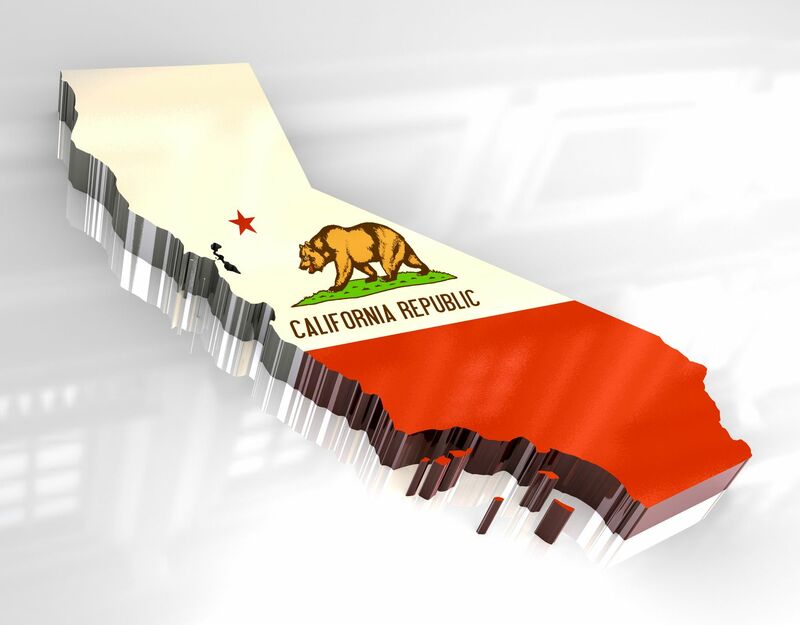 California law enforces the minimum residency requirement for divorcing couples as at least six months before the petition is filed. In other words, you can file for a divorce only if you have been living in California for the last six months or more. Once you file the petition in court, you are required to serve your spouse with a copy of the divorce documents. The other spouse has a period of 30 days within which he or she must respond to the served documents. However, if you deem it necessary you can work out a waiver of the 30 days period with your attorney and offer some more time to your spouse to make up their mind. Irrespective of the understanding with your partner, the state law of California stipulates that no couple can get a divorce before serving a six-month “cooling off” waiting period from the date the court of law acquires jurisdiction over the other party. This happens only when you serve your spouse with a copy of the petition and summon as a part of the primary divorce action. The purpose of enforcing this six month waiting period is to give sufficient time to the couple to rethink their decision of separating and ensure that they are taking the right decision. The couple can use this time to resolve their difference and drop the idea of a divorce or work out a mutual agreement regarding visitation, property division, and custody related issues. If you and your spouse are not prepared for the divorce litigation, you might end up wasting a lot of time struggling with the minute details of your lawsuit. Since there are several litigation-related activities, such as document disclosure, property appraisal, and custody evaluation that must be completed within the duration of the process, it is advisable to finish off with them well ahead of time. If you wish to get over with your divorce finalization as soon as possible you must discuss this with your spouse and try to work over your disagreements to reach a final settlement regarding the various aspects of the divorce. Posted on Tuesday, November 1st, 2016. Filed under California divorce, California Family Law, Divorce, Divorce court proceedings, Family Law, Frequently asked questions, Orange County divorce. Is Interstate Divorce Mediation Possible? Divorce mediation can be enough of a challenge between coordinating the schedules of you, your spouse, and the mediator. But what happens if you throw the hurdle of geography into the mix? How does mediation cross state lines and is divorce mediation even an option in such cases? With interstate couples, one option is to go the lawyer route and opt for a collaborative divorce or let the law take its course. This might make things a lot more expensive as you both run up huge legal bills. On the other hand, there is also the option to go the traditional divorce mediation route. But how do you pick which city to do your mediation in? Unless both spouses can agree on a location, with one person flying in or driving down for each session, this can also become tedious. Last minute rescheduling on account of work or other commitments can make the mediation process even more difficult and even expensive. Technology could come to your rescue if you are like many interstate couples struggling to find a cost-effective and efficient route to their divorce related hassles. Virtual mediation is an alternative that’s growing in popularity. It has all the benefits of a traditional face-to-face mediation, but extended to apply to interstate divorces. All it takes is a mediation specialist willing to go this route and videoconferencing at all three locations – where you are, where you ex is, and where the mediator sits. The big benefit with this form of mediation, over even a regular meditation for couples in the same geography, is that it makes it easier for everyone to attend. Scheduling becomes less of a hassle as couple can go through their negotiation anytime, from anywhere. Another advantage is that it allows you to pick a divorce mediator on the basis of their skill and not on factors like how far their offices are from you or ex. In the able hands of the best mediators, your mediation sessions are also likely to be more productive, helping you wrap up and come to an agreement faster. What it will take however, is a tech savvy mediator who is willing to take this step with you. Also note that the mediator must be from a state where one of the two spouses meets the local residency laws. Beyond that, their skill is at your service to help guide you and your partner through the mediation process as they would in a typical divorce mediation setting. To learn more about the divorce process in California and how virtual online mediation can be a viable option in your case, please visit our page, What is Divorce Mediation. Posted on Thursday, May 26th, 2016. Filed under California Divorce Mediation, California Divorce Mediators, Child custody mediation, Divorce Mediation, Mediation, Orange County divorce, Orange County divorce mediation, Orange County divorce mediators. Even though mediation sessions aren’t as tasking as litigation processes, it still can be harrowing to the people involved because a divorce is always difficult on everyone. 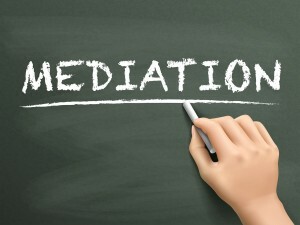 Prepare oneself for a mediation session may seem like a difficult thing. But in order to ensure everything is taken care of in as little time as possible, it is important you understand what you need to do before heading to your first mediation. Don’t forget you are going to the session to discuss terms and not have any heated arguments. It is always a good idea to keep this in mind and prepared for the discussion ahead. You are expected to keep your cool and not lose your head over slight disagreement. If you think you need to see a therapist in order to keep your emotions in control then do so. You can always rely on your family and friends for emotional support, to help you get through this trying time. This way you’ll be ready to negotiate in a more effective manner. Although you’ll receive guidance during the session, you should also have an idea about your own expectations so you are able to present it during the discussion. There might be various concerns that you would want to express. 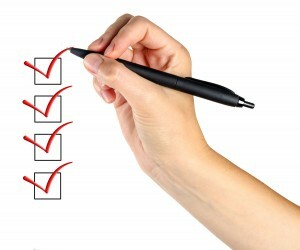 Make a list of all your queries that you need to bring up in the session, lest you forget about them. Financial documents about your bank accounts, stocks, real estate, mutual funds etc. will be required during the session. You also need to make sure that the balances in your accounts and funds are clearly mentioned. Information on loans should also be kept at hand. In order to access them quickly for reference, it is a good idea to create spreadsheets of all this information, because they’ll be necessary when it’s time to discuss the division of assets. Gather information about your rights and obligations from various sources. Consult an attorney if you have to. It is better to be prepared by educating yourself about what may or may not happen. Some consultants also allow couples to come for a free consultation. Make use of these to ask question regarding what to expect. That’ll help you to understand your options. Posted on Friday, March 25th, 2016. Filed under California Divorce Mediation, California Divorce Mediators, Divorce Mediation, Mediation, Orange County divorce mediation, Orange County divorce mediators. Since divorce rates are on the rise in the United States, there are no standard procedures for every type of divorce. There is no one stop shop when it comes to divorce procedures. There are various types of divorce settlements. There are collaborative divorces, do it yourself divorces, but the main types of divorce procedures are mediation and litigation. Since divorces have been on the rise, not many people are aware of the various types of divorce structures. 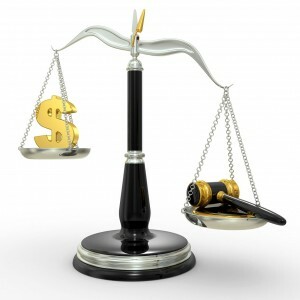 The most common and suggested type of divorce has been litigation in the recent past. 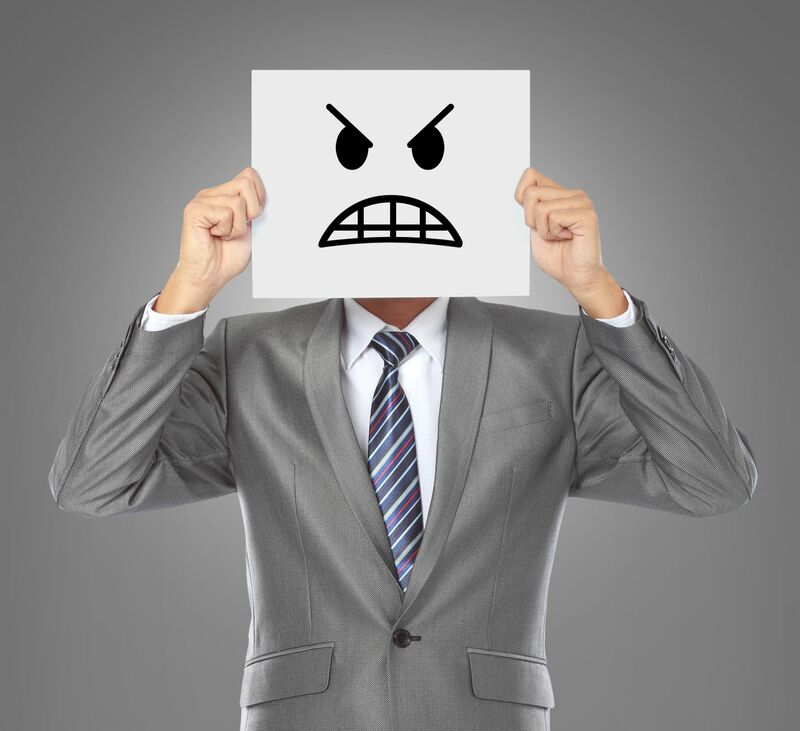 Even though litigation is arduous and time consuming, it could be useful in some scenarios. This is how and when a divorce litigation could be your best option. The biggest misunderstanding that people have is that all divorce litigation ends up in court with all affairs made public. However, there are many ways and means through which it could be more cordial. In the process of litigation itself, there always is an option of mediation which is a settlement option outside of court which is rarely explored due to the unilateral need for divorce. It is only when the need for a divorce is not mutual that the litigation is the last resort. Ideally, if any divorce is mutual, over 90 percent of the cases always end up in settlements instead of litigation. As this phenomenon is growing, out of court settlements are more common and convenient. A collaborative or mediated divorce is always a desired procedure when there is no form or sort of violence or domestic threat involved. However, if there is a danger to one of the party’s life or the children’s life, an expedited divorce litigation would be the best manner to go about any of the problems. In the case of domestic violence, child abuse or drug abuse, the marriage can become a very tough and trying endeavor. In this case it is always best to file for divorce petition and try to get into protective custody as soon as possible to avoid harm to you and your loved ones. In this case a divorce litigation is also handy because it allows you to get absolute jurisdiction of the child or children from an abusive parent. Even though litigation is a contentious process since it isn’t mutual you have to ensure to get yourself an expert negotiator as an attorney who would ensure your physical and financial safety. Posted on Thursday, March 10th, 2016. Filed under California Divorce Mediation, California Divorce Mediators, California Family Law, Family Law, Orange County divorce mediation, Orange County divorce mediators. Going through a divorce is definitely not one of the easiest experiences for many, and add issues of child custody to it and the marriage becomes even more stressful. Now add that stress to a parent who is in the military and on active duty, and the stress levels can go through the roof. 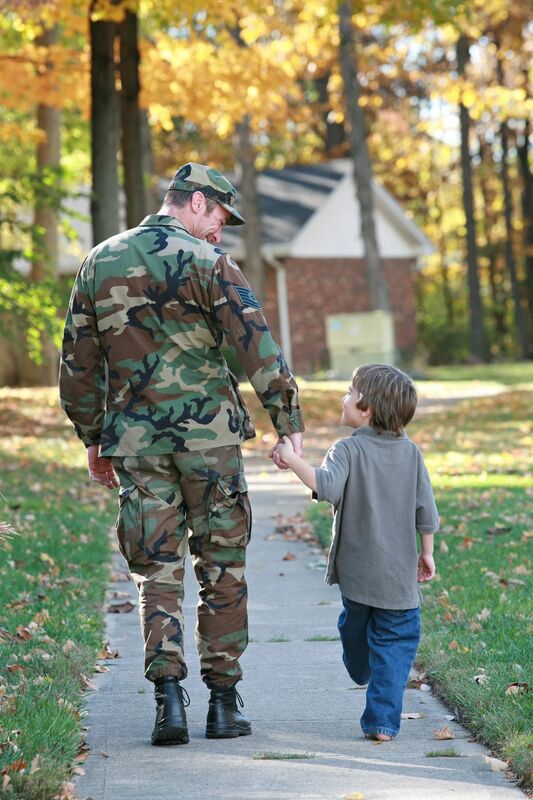 One of the landmark cases that has come to define the approach that the court must take when dealing with Orange County divorce cases with child custody issues involving military personnel is called the Marriage of E.U. and J.E. The greater emphasis of the court’s decision was with regard to parental rights enjoyed by members of service that are deployed for active duty. This blog will outline what the courts decided and most importantly observed in this case. The child between the married couple was born in the year 2000. A year after the birth of the child the parents filed for an Orange County divorce. The primary custody of the child was given to the father and the parental arrangements were formalized back in the year 2006 July. It was reaffirmed by the trial court as being in the best interest of the child. However, there was a clause in the 2006 order which highlighted that in case a spouse was to be called for military duty, the other spouse would assume primary responsibility of the child. This would end when the deployed parent came back home and things would go back to the status quo decided. The father was deployed from 2009 to 2012 in Afghanistan. Once the father returned, the mother refused to hand the primary custody back to the father arguing that it would damage the stability that the child had become accustomed to over the past few years. As a result of this development, the judge had to have a hearing on the 2006 order and ordered an Evidence Code section 730 child custody evaluation. The judge of the case accepted that there was to be a delay as a result of Family Code section 3047 being used, but placed some responsibility of the situation on the father. This was because the father had failed to provide information of his prospective deployment to the court back in October 2010 when they asked. Once the 730 report came out, it suggested that the child should be left in the care of the mother because the age of the child was now 6 and he had become accustomed to the care and stability of his mother. However, the parties couldn’t come to agreement on this fact. The father argued that Family Code section 3047 was designed to protect the parental rights of people that were deployed in service. Importantly, the Court of Appeal on hearing the appeal, accepted the use of Family Code section 3047 and ordered for the custody to be returned to the father now that he was back from his service and that his deployment should not be used against him. Posted on Tuesday, February 2nd, 2016. Filed under Divorce, Military divorce. Spousal support/maintenance is something that most spouses that are in a better economic state to their other spouse will have to pay once they decide to part ways. The idea of spousal support which is also known as alimony is designed to make sure that the dependent spouse in the marriage is protected during and post-divorce. Determining spousal support in divorce can be complicated as there are various techniques that judges use to determine the amount of spousal support. Generally people who through a litigated divorce will be given out formulaic approach for support orders that have a stark disregard of the situation of the couple, and instead focus on black and white procedural rules. While the courts must stick with the rules and set precedents in deciding a spousal support order, people who go to divorce mediation will have the chance to getting their spousal support decided rationally. 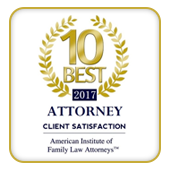 The rational approach is a popular approach that most spouse uses with one another when deciding their post-divorce alimony payments. Use of this approach typically leads to a more just settlement that is closely modeled on the current economic situation of the parties. The rational approach derives its concept from the word rational which loosely translated means reasonable. If you are considering divorce mediation in Orange County with your spouse, looking to make use of this approach, here is a lowdown on how it works. The process starts with a detailed analysis of the living expenses that can be reasonably associated with each party. It is important at this stage that the two parties don’t get into a futile argument as to what expense to keep and what to leave. 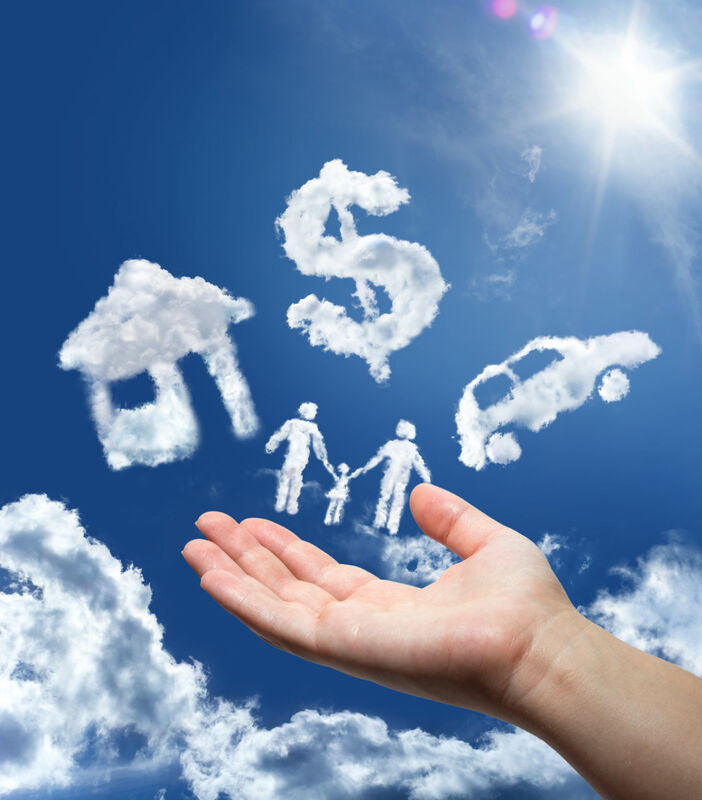 If you think that you have a legitimate claim to some expense that needs to be added in your reasonable expense list and your spouse should accept it. It is advisable that you carry a credit card, a monthly bank bill of the withdrawals of cash made each month and the monthly receipts of items you regularly need in your life. If you are able to show all of the evidences your case in front of the other party will strengthen, more often than not compelling them to agree to your assertions. The total monthly income with respect to adding of spousal maintenance received and subtraction of spousal maintenance paid. Net income that is left remaining post payment of taxes and deduction of expenses. Posted on Thursday, December 10th, 2015. Filed under California Divorce Mediation, California Family Law, Divorce and Finances, Divorce Mediation, Family Law, Mediation, Orange County divorce, Orange County divorce mediation, Orange County divorce mediators, Spousal Support. 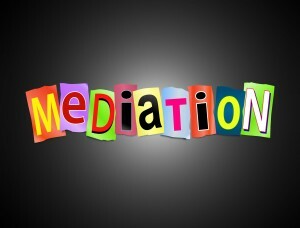 Mediation in general and divorce mediation in particular are not one way procedures that have their techniques defined and laid out in particular patterns. The style of mediation and the direction that your divorce mediation will take depends largely on the course of action that is adopted by the particular mediator. There are many types that can be adopted, a facilitative approach, a transformational approach, and an evaluative approach. The core of mediation is not rigid; there is vast variety on how mediators use these techniques to make divorce easier for their clients. It is largely down to these distinctions that mediation can be laid down as an art more than a science. Divorce mediators are not allowed to give legal advice per se because of their role as neutral facilitators and not advocates for either party. However, they can inform the parties about the legal aspects. To inform is to objectively identify some elements of law that have not been or need to be fulfilled in order to make the divorce mediation as success. During divorce mediation, couples will discuss a range of issues. During such discussions, a mediator’s job is not to interfere or control the discussion unless there is an impasse. They will only look to make sure that the discussion goes on smoothly and heads in the right direction, i.e. resolution. Posted on Friday, November 13th, 2015. Filed under California Divorce Mediation, California Divorce Mediators, Divorce Mediation, Orange County divorce mediation, Orange County divorce mediators.